Here at StudioCloud we like to highlight different activities that StudioCloud users are doing. Here is a photography business workshop that some StudioCloud users are putting on. Please note that StudioCloud is not affiliated with this workshop in any way but we are excited that they will be talking about StudioCloud during it. A time to retreat, recharge, and reevaluate your business. The Swell Retreat is not your standard workshop. It is a time to get together with other professional photographers and learn what it takes to reevaulate your business to make it grow and swell to new heights. Headed by professional photographers Marla Carter and Catherine Clay, the Swell retreat is focused on you. Joined by other photographers from across the country, you will be able to network your business and get great advice, insights, and ideas. 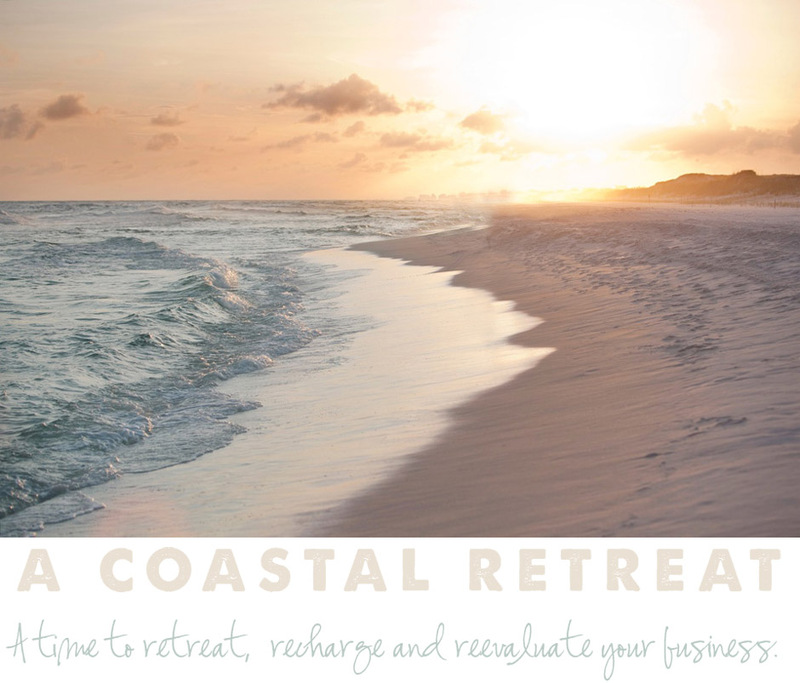 Held at a luxurious resort off the Gulf Coast in Florida, this is your time to relax and recharge, all while gaining invaluable information to grow your business like never before. At Swell, be prepared to learn about pricing, staying in high demand, utilizing social networking, using StudioCloud, marketing campaigns, and more! So, if you're looking for a time to retreat, recharge, and reevaluate your business on the warm beaches off the Gulf Coast in Florida, then Swell is just the thing you need. StudioCloud is not sponsoring the Swell retreat, nor is it affiliated with the Watercolor Inn and Resort, or the information discussed on the Swell website. StudioCloud has added an exciting new optional feature for CloudBoost and EmployeeBoost users. You can now lock down your StudioCloud account to only allow you or your employees to be able to login from preapproved computers. Not only does this feature give you more control over your employees it also includes the ability to view when your employees last logged in, on which computer they logged in, and where that computer is geographically located. Now you can control whether or not an employee is allowed to work from a specific computer and you can also monitor when and where they are working. For more information on how to lock your account down refer to this tutorial here. For more information on how to monitor logins in StudioCloud refer to this tutorial here.